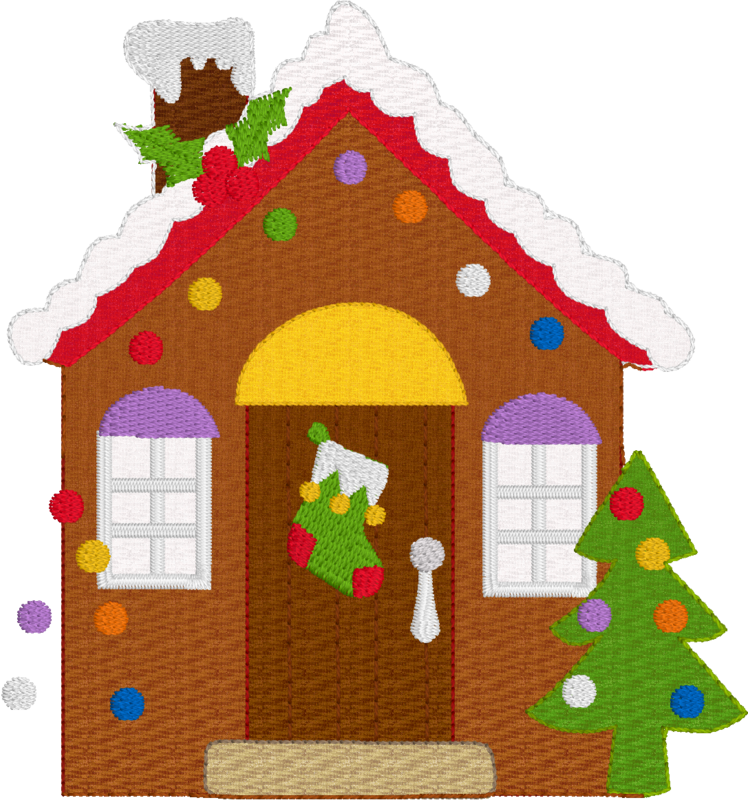 This file can be stitched in a 4×4 hoop, can be used as an applique, is feltie or hanging ornament. It comes with ribbon placement and tackdown, and velcro placement and tackdown so it can be added to an advent calendar or hanging tree. 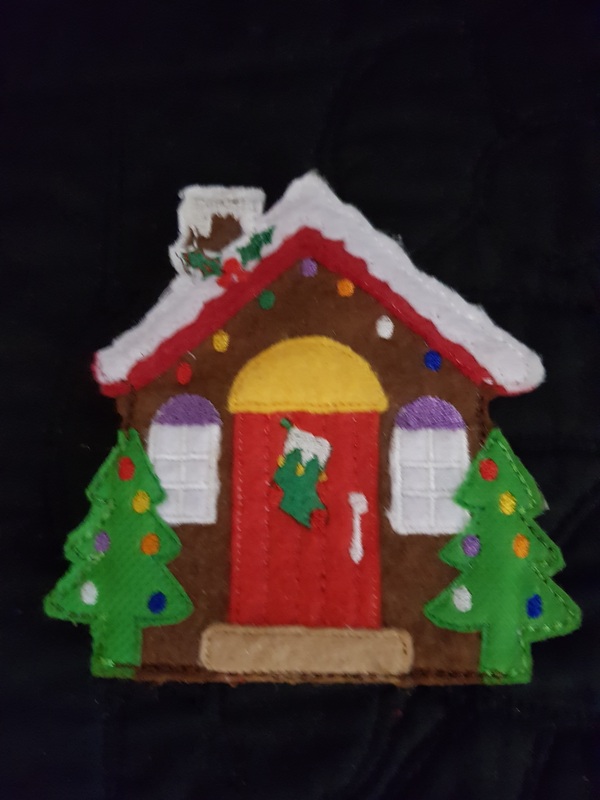 Team this feltie up with the countdown to Christmas and other felties or ornaments, hang it on a tree or use it as an applique on a mug rug or placemat. THIS IS NOT A FINISHED DESIGN. 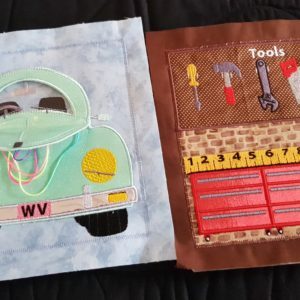 THESE ARE PATTERNS AND YOU NEED AN EMBROIDERY MACHINE TO MAKE THESE ITEMS. 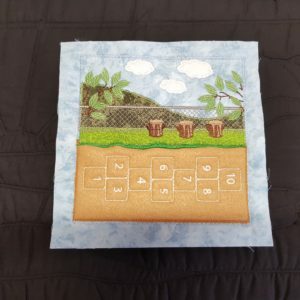 Please be sure that you have the proper software and hardware necessary to load the design on to your embroidery machine and stitched out. You will need to unzip the files prior to being opened in your software. There are no refunds on digital files. If you have a problem with the design, please let us know and we will try to help. These designed were created by In the Hoop with Lee . 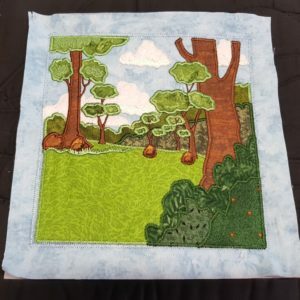 In the Hoop with Lee holds Copyright on all its embroidery designs. Reselling or distributing our designs is strictly prohibited. 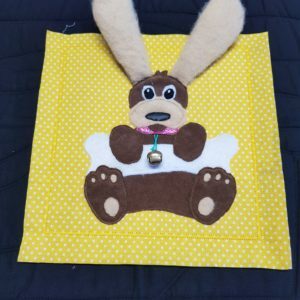 You may stitch our designs on items/garments that are for personal use or for sale.